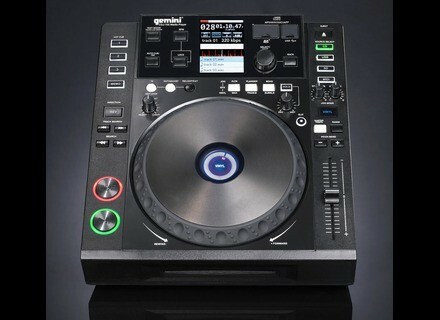 CDJ-700, Tabletop DJ player from Gemini DJ. 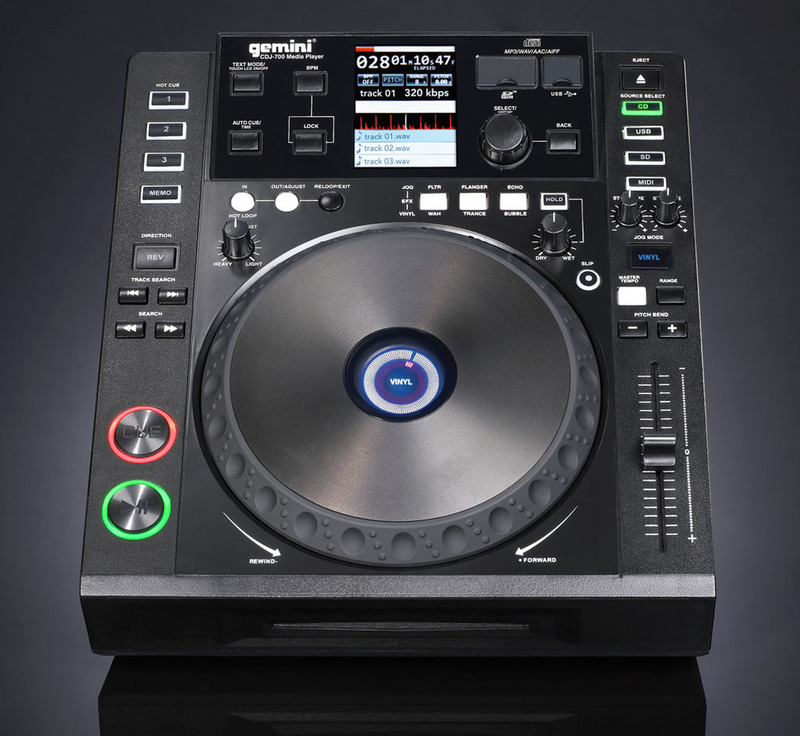 Gemini is now shipping the CDJ-700. It incorporates a color touchscreen display. The unit also features MIDI capabilities and supports playback from CDs, SD cards and USB memory devices. All the product details can be found in our previous coverage. NI Special Offer on Traktor Kontrol S2 Native Instruments launched a time-limited special offer on Traktor Kontrol S2. [NAMM] American Audio VMS4 Traktor American Audio's VMS4 4-channel MIDI controller uses MIDILOG channels (MIDI or analog) for use in both digital and analog. [NAMM] Gemini PS Series Gemini introduced their revamped PS series of DJ mixers at NAMM 2012.